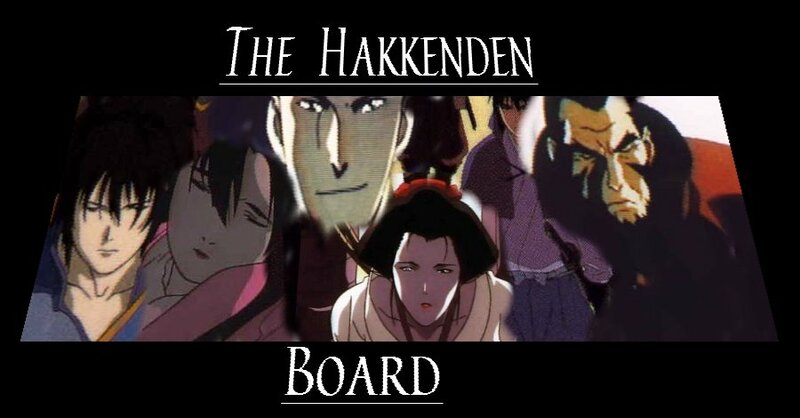 Nothing is Posted on the Hakkenden Board. If you have suggestions mail them to me. Arigatou.